Our safety and driver assistive technologies help us focus on all who share the road. 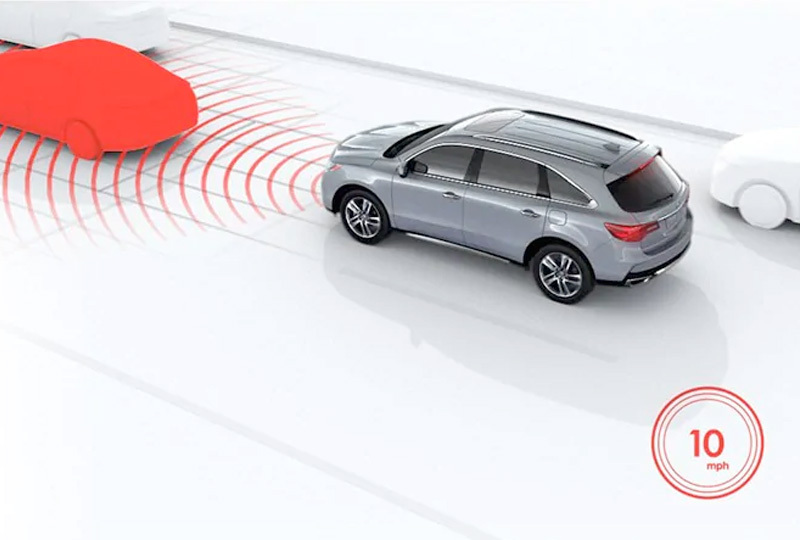 Stories of appreciation for Acura safety performance are felt deeply. When we get letters of thanks, we take them to heart. We keep them in a scrapbook and look through it often, keeping a real connection to why we do what we do. It's our quest to create a zero-collision society with cars and SUVs that make the roads a safer place for everyone. Driver assistive technologies are moving us closer to a future of fewer crashes and injuries. 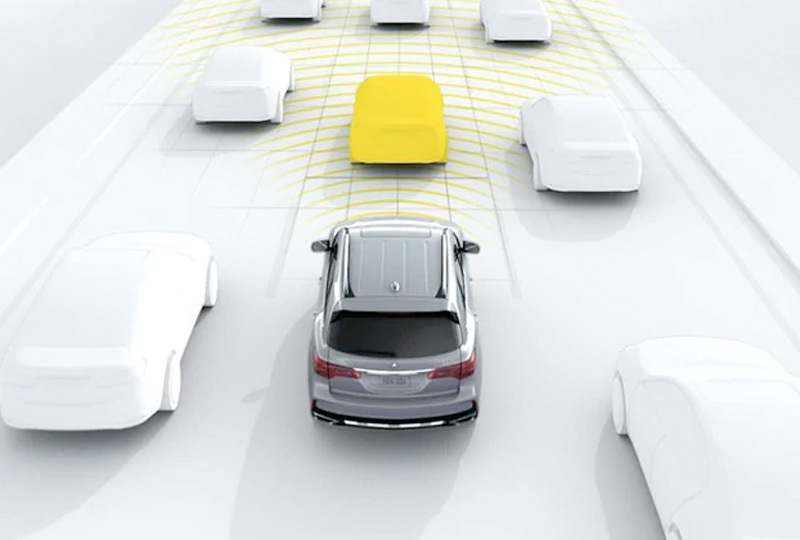 From Adaptive Cruise Control to Lane Keeping Assist - we put people first in an unpredictable world. 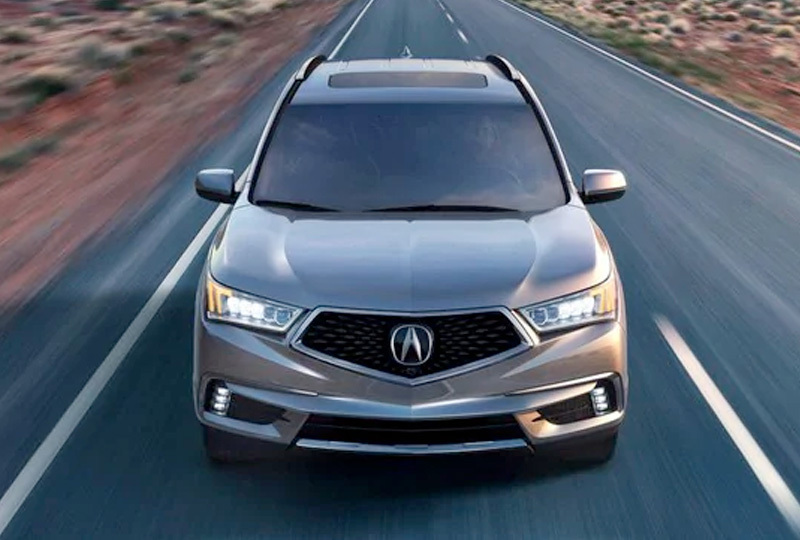 Our Jewel Eye® LED headlights offer more than a look that's distinctly Acura - they're a part of our commitment to helping you get there. The whiter, brighter LEDs, combined with fog lights and auto-dimming capabilities, provide clarity for almost any condition that may come into view. 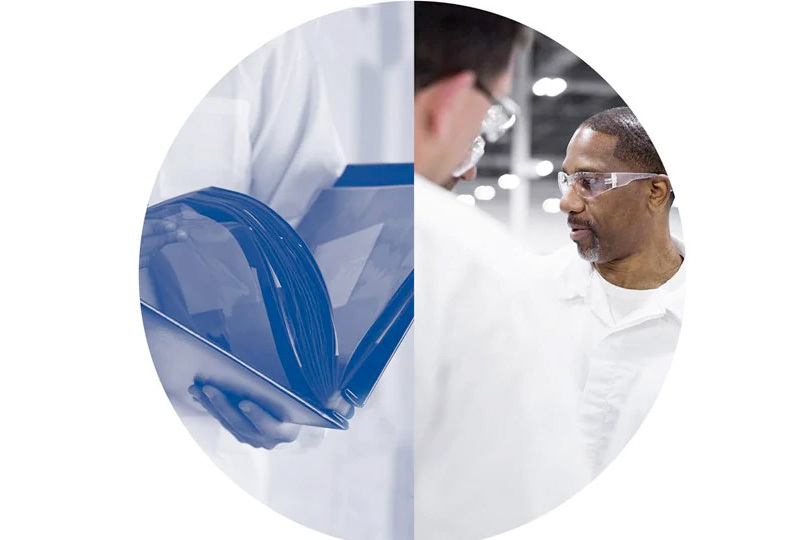 Our unrelenting mission to help keep you safe inspires technologies as innovative as they are effective. Protection is at the heart of Acura design. After all, an Acura can be replaced. Your family cannot. 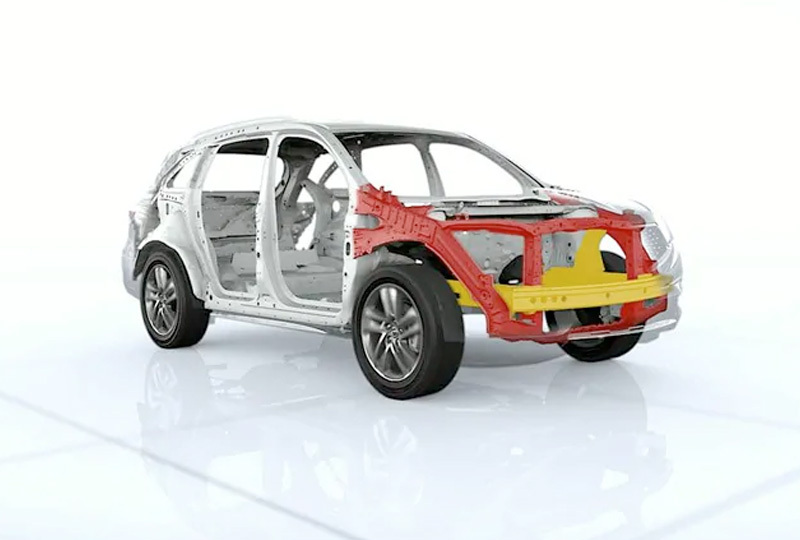 Our Advanced Compatibility Engineering™ (ACE) body construction is designed to help reduce and disperse force in front crashes with virtually all car sizes. You get rigidity where it's needed and strategic crumple zones to help protect occupants inside. 1CMBS with FCW cannot detect all objects ahead and may not detect a given object; accuracy will vary based on weather, speed, and other factors. System operation affected by extreme interior heat. FCW does not apply braking, and CMBS only is designed to mitigate crash forces. Depending on the circumstances, CMBS may not go through all the alert stages before initiating the last stage of collision mitigation. Driver remains responsible for safely operating vehicle and avoiding collisions.